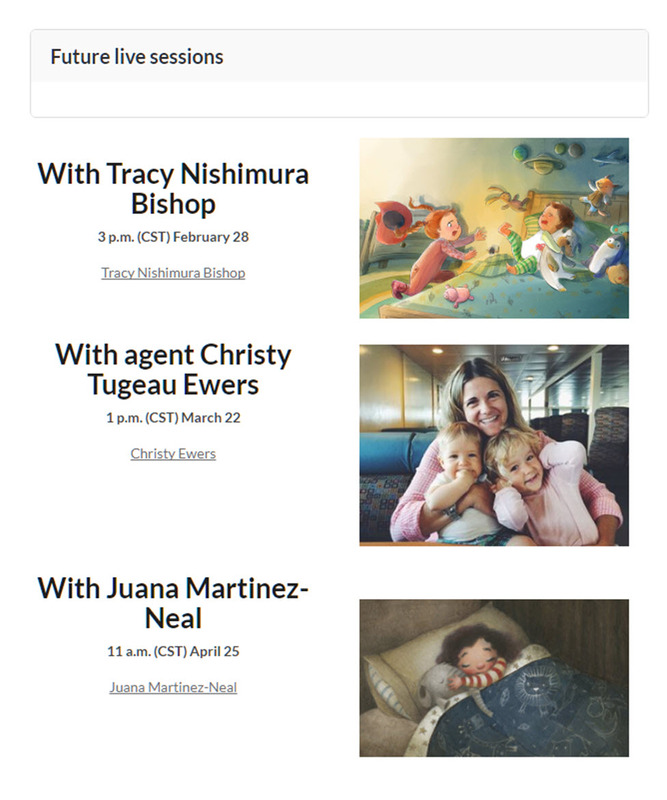 Please save my seat for Feb. 28 And the other workshops in the series! Tracy Bishop is the illustrator of the illustrator of the Pipsie, Nature Detective series of books by Rick DeDonato (Two Lions Press), the Dance Divas series of chapter books by Sheryl Berk (Bloomsbury), Butterfly Wishes series of chapter books by Jennifer Castle and many other books by trade and educational publishers. Tracy graduated with a BFA from San Jose State University, concentrating in the animation/illustration program. Early in her career she turned down a job offer as an animator, because she did not want to move from her home of San Jose, to Los Angeles. 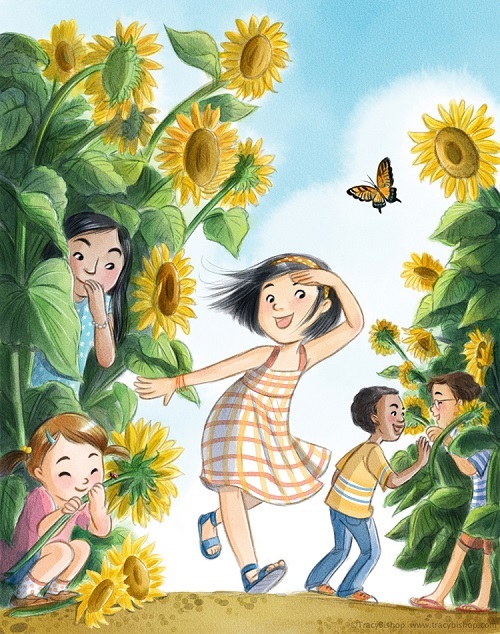 Instead she worked as a designer for Gymboree and the Children's Discovery Museum of San Jose before turning full-time to children's book illustration. She grew up (from ages 5 to 13) on a U.S. Army base in Japan. "As a kid I I LOVED reading lots of Japanese manga instead of English books. This became a problem at school when my Japanese became better than my English," she says. She works in San Jose and includes among her daily inspirations her son, husband and a hairy dog named Harry. As Tracy explains in the above video, your assignment for Wednesday, February 28 is to "draw three or more kids in motion in a scene together." In the class, Tracy will pick 10 pieces from the group to speak to while she shares her own best secrets about drawing and painting children for the children's trade and educational publishing industries. 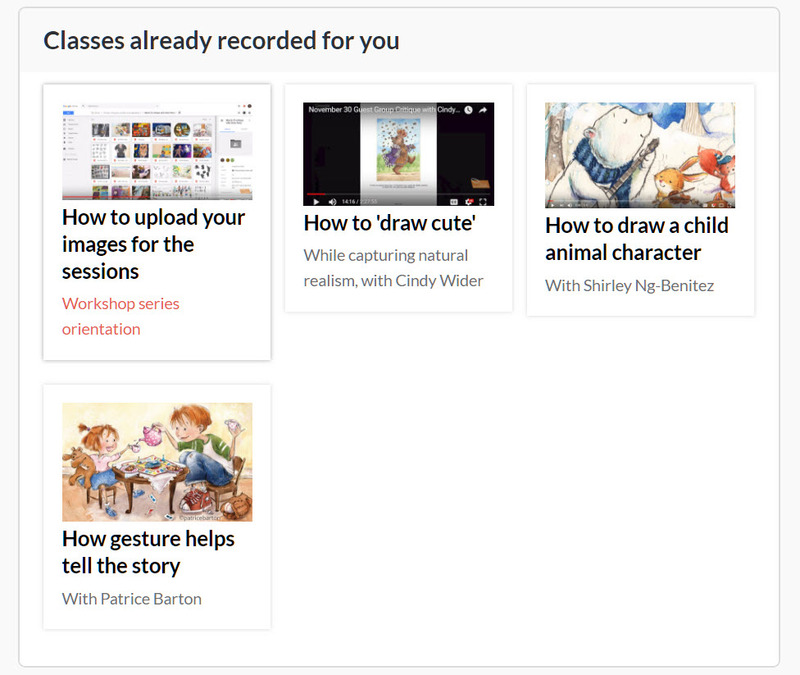 Whether you're already registered for the series or just now for Tracy's live class, you'll receive details on where and how to upload your sketches and participate in hers and the future sessions. A bolt of art school in the comfort and convenience of home! Secure your spot at the table with these fine artist-teachers while they're available to you in this highly affordable workshop series.